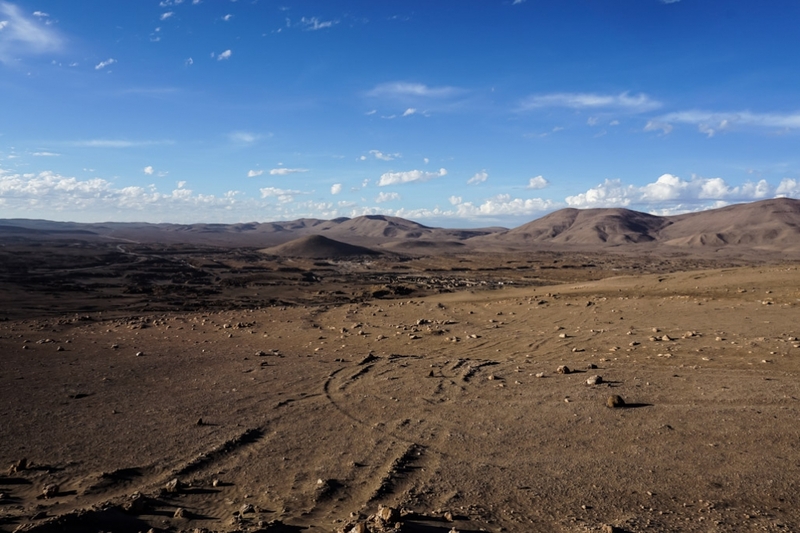 Chile’s Atacama Desert is the driest place in the world. Its harsh, desolate environment is not conducive to life, with even its most thriving communities perishing. Deep in its remote, barren wasteland lies the remnants of one such community. Its ruins have not fared well, crumbling under the sun’s intense heat. Those who dare to visit this long-abandoned ghost town must do so bravely, not just for fear of venturing deep into the desert, but for the many haunted tales associated with this dead community. Crumbling ruins that once made up the mining town of La Noria. Now abandoned and existing only as a ghost town. La Noria was a saltpeter mining town set up in 1826. It was one of the first communities to be founded for this industry in what today is Northern Chile. The mining business flourished over the coming years, serving a large European market from the ports of nearby Iquique. La Noria survived to be one of the oldest town’s of the saltpeter boom, growing to house thousands of inhabitants. It contained many structures such as shops, a school, church and was connected to Iquique by a railway line. Atop a sand dune looking over the vast Atacama Desert in Chile. The abandoned ghost town of La Noria can be seen in the distance at the foot of the hill. Gradually, La Noria was affected by other nearby saltpeter deposits. Its downfall continued after a large destructive fire broke out in 1901 and its saltpeter deposits reduced. The final blow to this economy was struck during WWI when a synthetic alternative to saltpeter was discovered. After this, La Noria was slowly abandoned by its occupants who left many of its structures and some of their possessions behind. 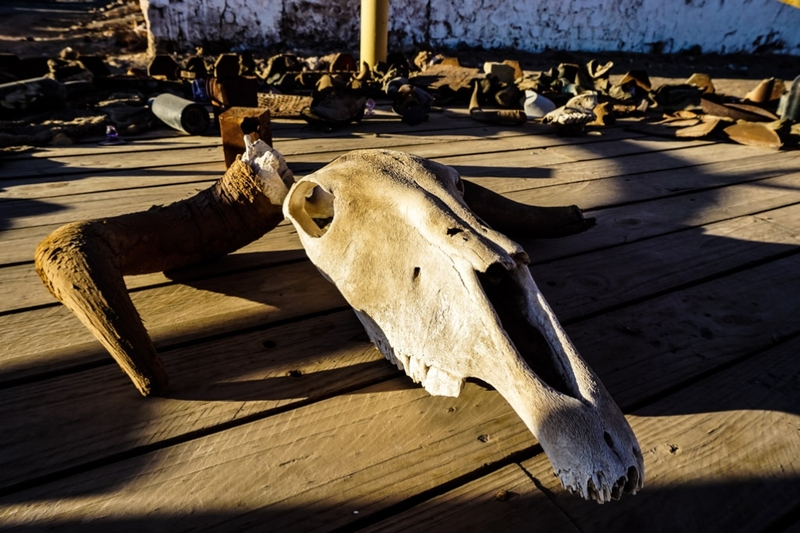 Animal skull surrounded by artifacts and bones set up in the middle of the La Noria ghost town in Chile. Whilst La Noria was once a thriving community, those living within it faced hard lives. Living and working conditions were tough and have even been compared to slavery. Due to these tumultuous times, many occupants and their children faced sudden and horrible deaths. Maybe this has contributed to what makes La Noria a truly haunted ghost town? 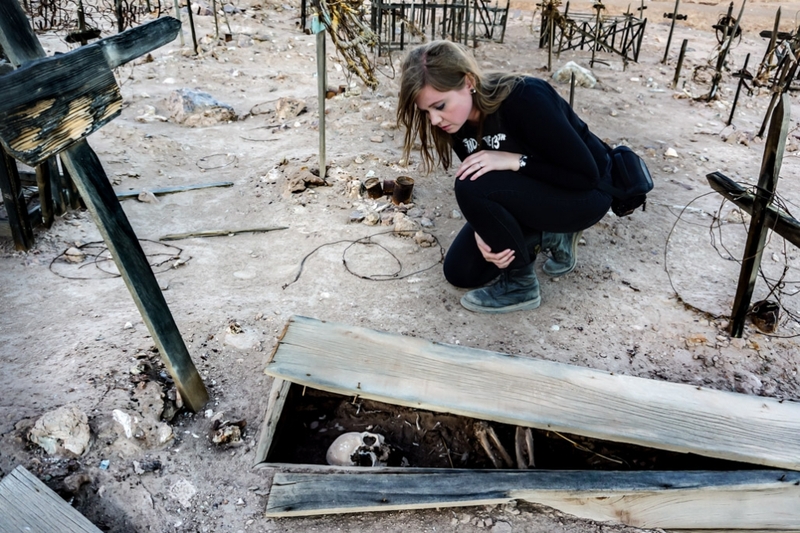 Peering into open graves within the haunted La Noria cemetery. Allegedly, since its abandonment, La Noria suffered greatly from looting, with its overlooking cemetery being hit hardest. Walking through the cemeteries sea of wooden crosses makes this looting evident. Vast amounts of coffins lie exposed, many of which show the remains of those buried within. 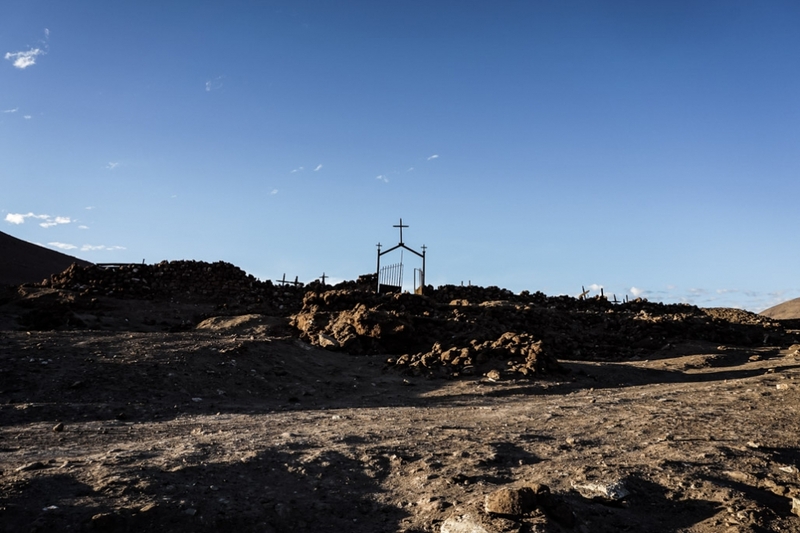 Entering this cemetery is not for the faint of heart and one should be careful of their footing, human bones are scattered throughout, deep mine shafts exist and remnants of coffins are staked through the dirt. 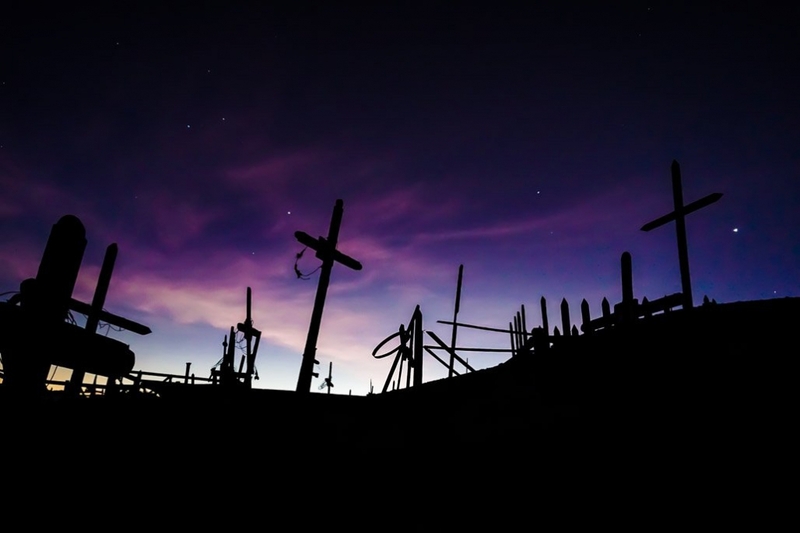 Looking up at the La Noria Cemetery in the Atacama Desert of Chile. Legend states that many of the souls buried within the La Noria cemetery have become angry and confused about their grave’s disturbances. It is told that after sun down, the dead rise from their graves and make their way down into the town of La Noria. This ghostly legend has even been supported by eye witness testimonies of people who claim to have sighted this phenomena. Check out my video showing my visit to La Noria after sun down. As night falls over the haunted La Noria Cemetery the dead are said to rise. In addition to this frightening ghost story, many more reports of paranormal activity from within La Noria exist. Many claim to have sighted full body apparitions and shadow figures throughout the crumbling ruins of the town. 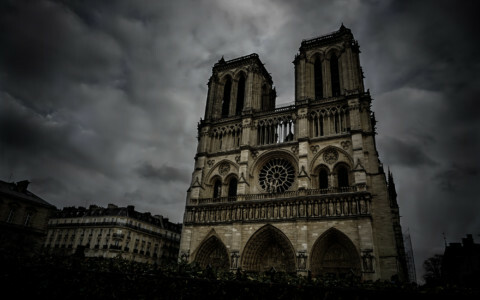 It is also common for visitors to hear footsteps, screams and voices when there is nobody around them. 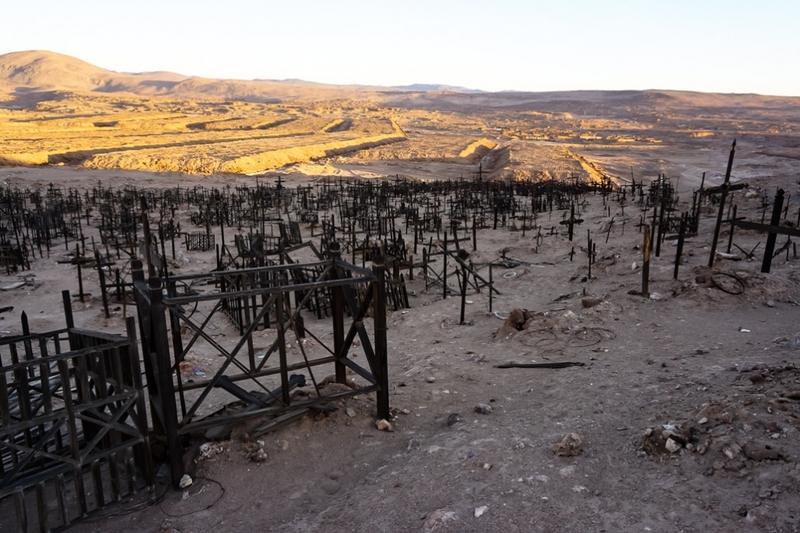 Looking over a vast sea of wooden crosses at the La Noria Cemetery, overlooking the haunted La Noria ghost town in the distance. Whether the ghost stories of La Noria are true or not, it sure is a creepy place! The cemetery in particular is disturbingly unsettling. 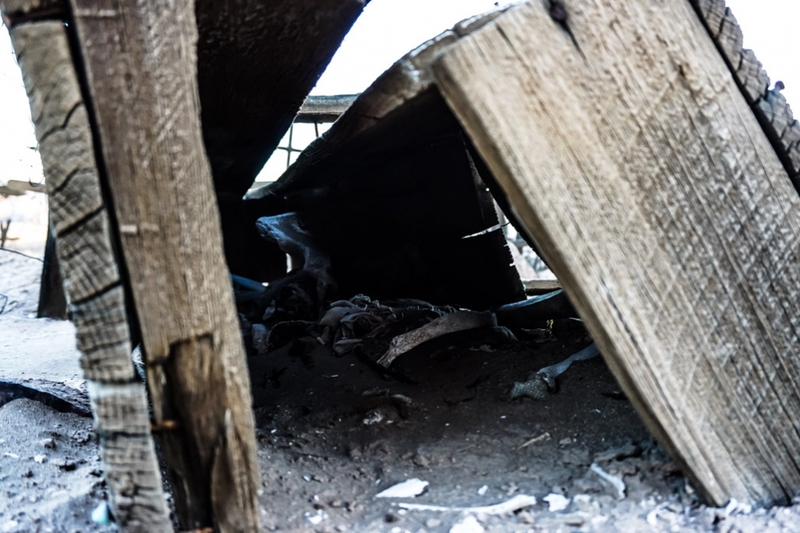 Exploring the ruins of the haunted La Noria ghost town. Although a unique and interesting place with much history behind it, La Noria is difficult to access. Paying this ghost town a visit is definitely worth the trip, but know that it will not be an easy one. Whilst located on maps, which seems accessible, the road leading to La Noria can only be accessed from one side as a mining company has the road blocked from the other. I was able to follow the road to a certain point where it was blocked off again by the mining company. Unless you have an off road vehicle you will need to make the rest of the journey by foot (around 5km). Be prepared to walk up and down hills and sand dunes. Take plenty of water, food, some kind of navigation, warm clothing for night time and a flashlight (if you are brave enough to stick around after sun down). 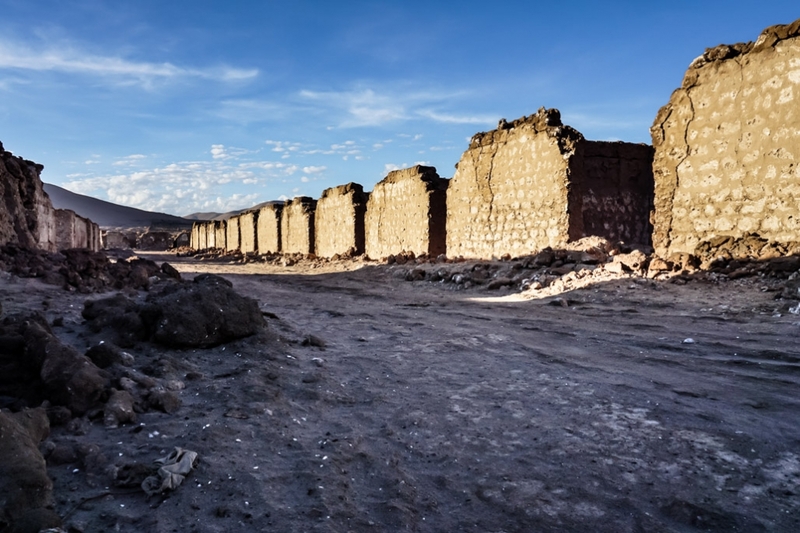 The Atacama Desert is a harsh place, La Noria is remote and you should take extreme care when visiting. A broken coffin in the La Noria Cemetery exposing real human remains. 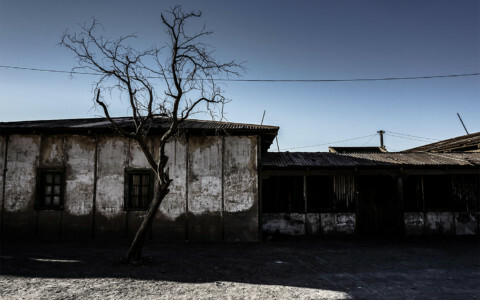 If you enjoyed reading this article and are interested in other haunted ghost towns in Chile, then do yourself a favor and check out my article on the Humbertsone ghost town. Thanks so much for watching, Elena! Glad to hear you enjoyed it!